Is the President Allowed to Kill Anyone He Wants? 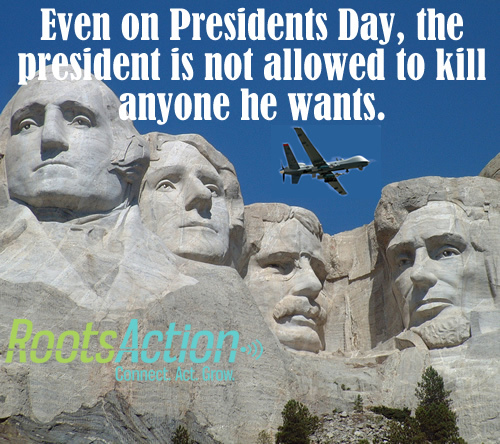 Take a moment to tell the current president that he and any presidents who come after him are not allowed to kill anyone they want. Please add a comment if there's something you'd like to say.